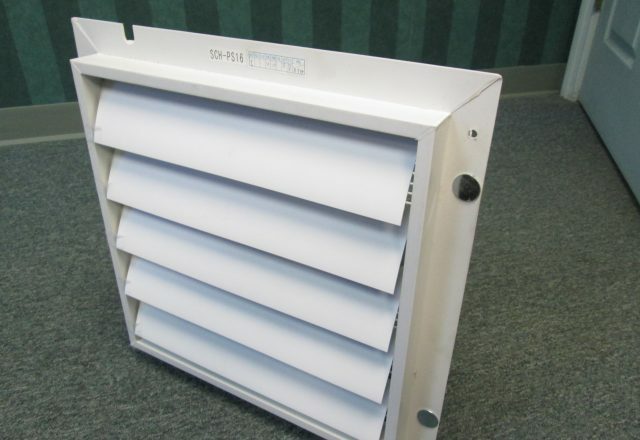 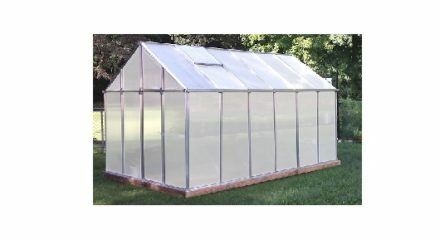 $4,499.99 – $4,999.99 FREE SHIPPING! 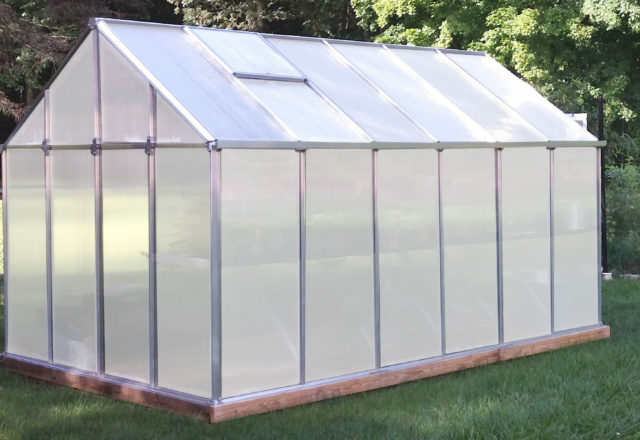 The Grower’s Edition Greenhouse Package offers privacy, efficiency, and quality for crops that require lots of light in a discrete and secure setting. 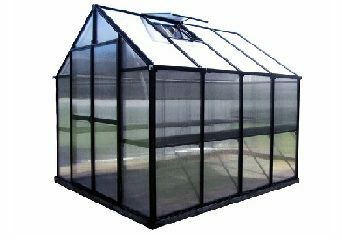 This Greenhouse is available in 8 x 12 and 8 x 16. 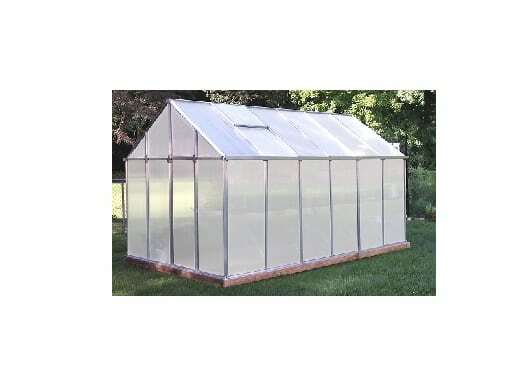 The Grower’s Edition Greenhouse Package is available in 8 x 12 and the 8 x 16. 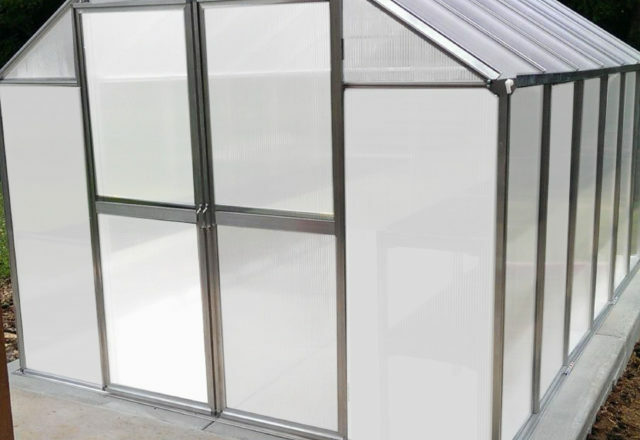 The Grower’s Edition Greenhouse Package offers privacy, efficiency, and quality for crops that require lots of light in a discrete and secure setting for serious growers. 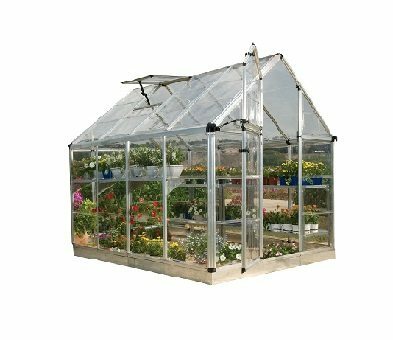 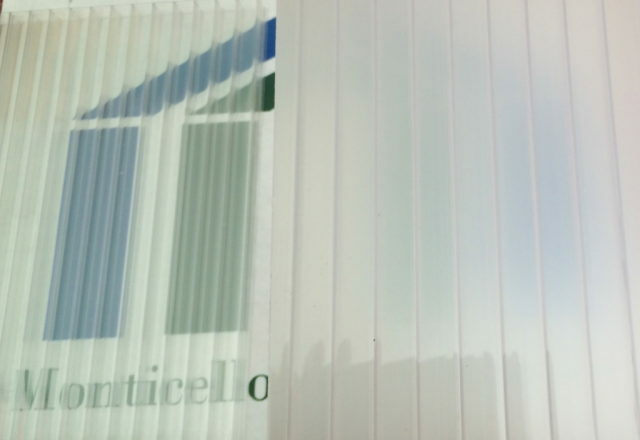 Our Grower’s Edition Greenhouse Package comes standard with light-diffusing 8 mm twin-wall polycarbonate wall and roof panels which create an even light glow for greater light distribution for a longer period of time. 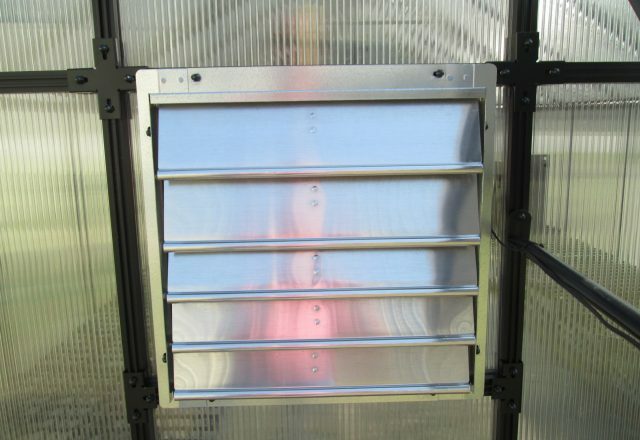 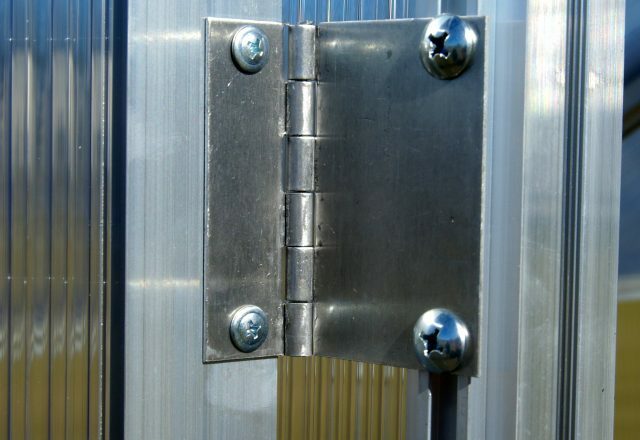 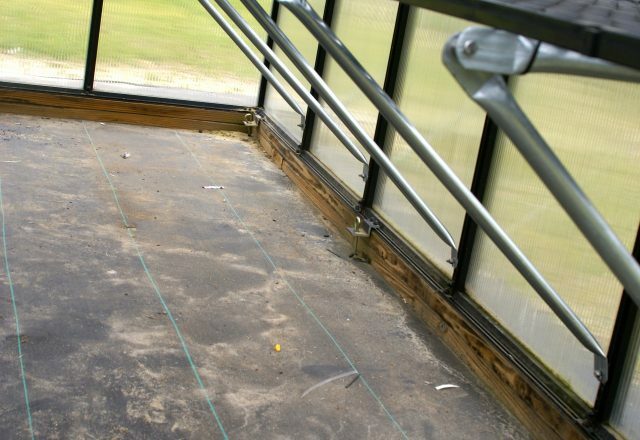 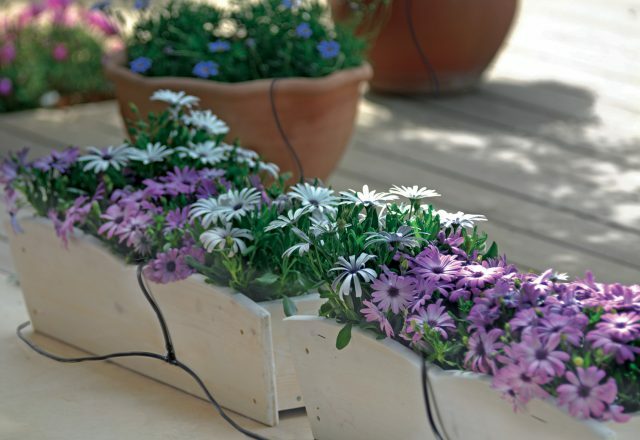 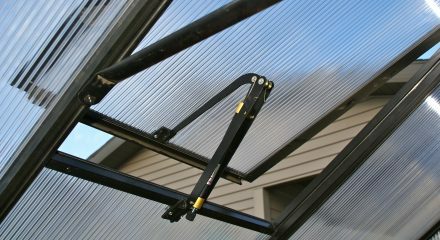 These light-diffusing panels also offer a higher level of privacy, as sight into the greenhouse is inhibited just standing only eight inches away. 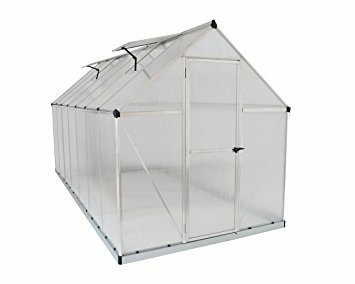 Ideal for those looking for discretion in their grows. 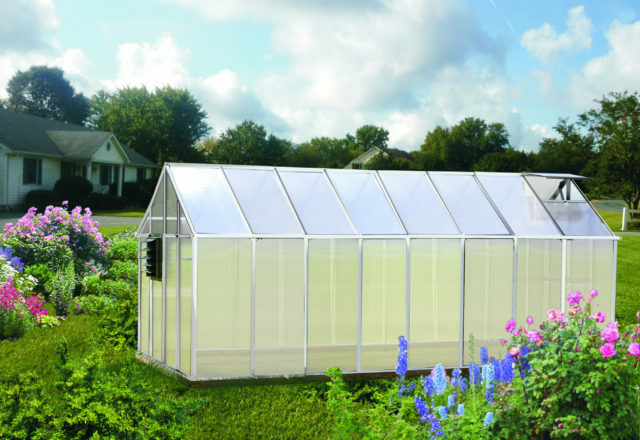 The Grower’s Edition Greenhouse Package includes a 2 ft. x 8 ft. commercial folding work bench system, a drip irrigation system with programmable timer, an electric thermostatically controlled ventilation system, and a 17,000 BTU commercial heater with a built-in thermostat. 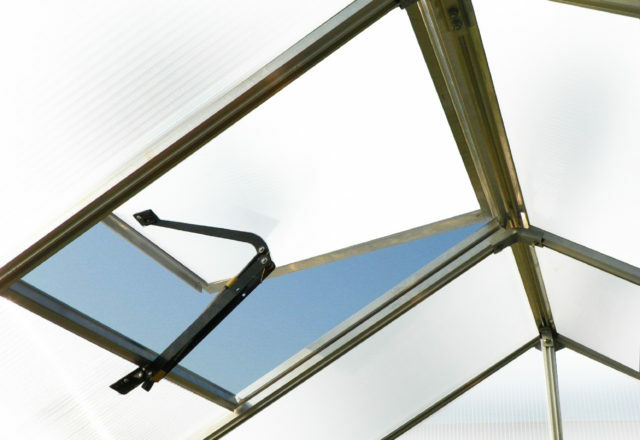 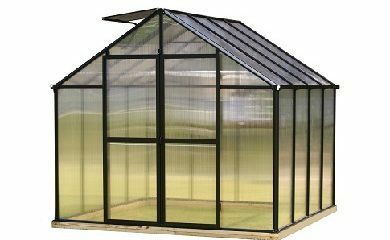 The Grower’s Edition Greenhouse Package is made of the highest quality U.S. grade extruded aluminum (not the thinner and more brittle foreign aluminum) and coated as not to discolor over the years. 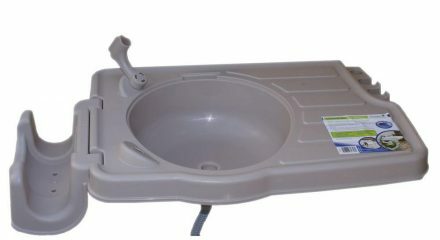 This unit uses nearly 60 lbs. 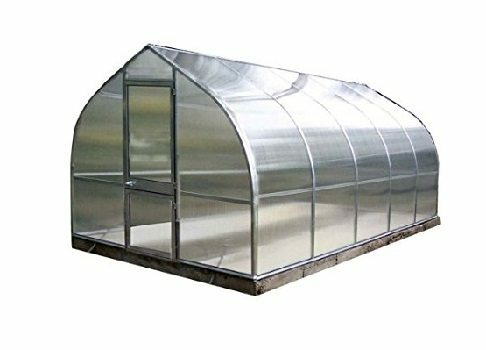 more aluminum than the average imported greenhouse gives our greenhouses greater stability for holding snow in the winter and withstanding high winds. 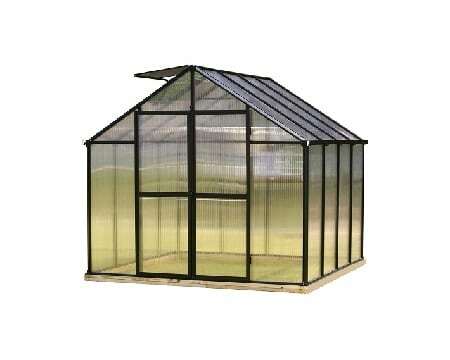 And the above average 7 ft. 6 in. 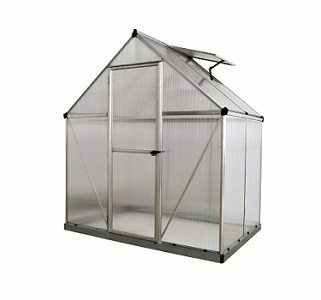 interior height helps displace heat within and gives the tallest gardeners plenty of room when working inside. 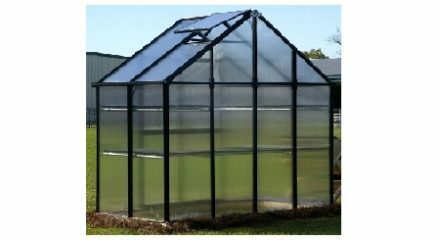 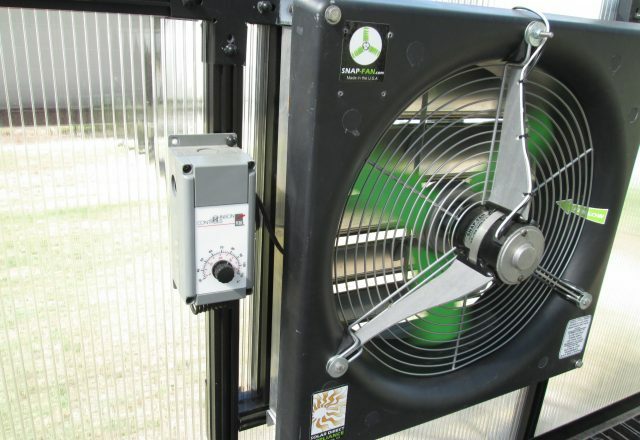 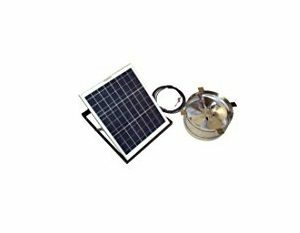 For the avid grower, additional accessories can be purchased like the Genesis LED grow light systems and an evaporative cooling system designed as air conditioning for our Grower’s Edition Greenhouse Package. 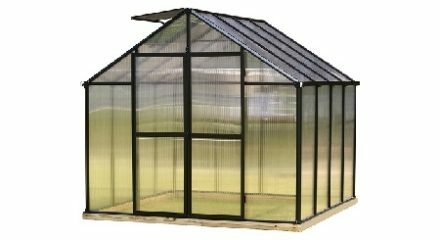 Size: 8 ft. W x 7.5 ft H with lengths of 12 ft. and 16 ft.